Originally released in 2010, newly remixed and remastered for 2013! 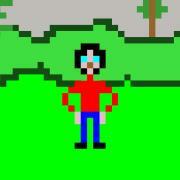 This was ShaYne’s last music from the early period, using mostly digital soft synths. With the last two tracks, however, you can begin to hear the transition to analog synths. 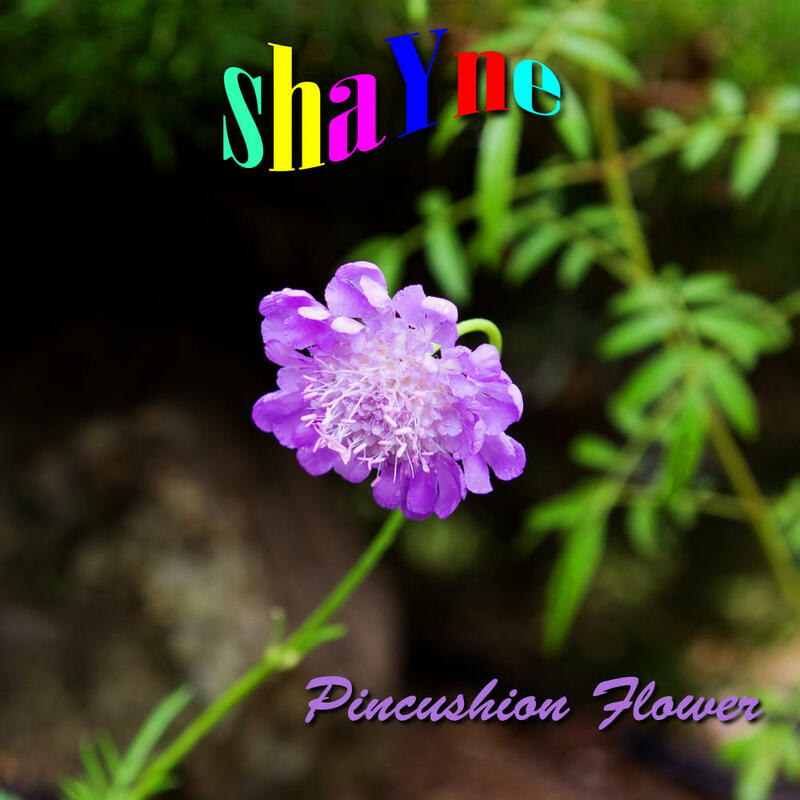 This is a concept EP exploring a journey through nature, starting with the pincushion flower (scientific name: scabiosa), then going through fire, water, air, and earth. Musical elements range from progressive rock to new age to downtempo.